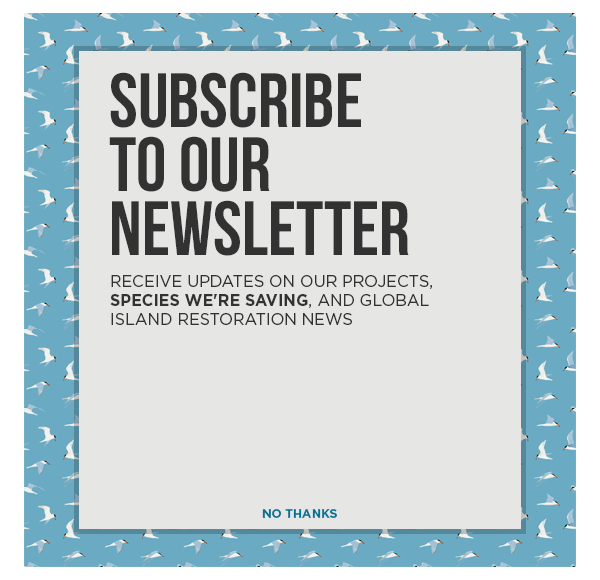 Island Conservation, US Fish and Wildlife, and local partners jump into action to remove an invasive rat that has made it past biosecurity measures on St. Paul Island, Alaska. All these years St. Paul and the surrounding islands have remained free of invasive rats thanks to these conservation efforts. In this time at least six rats have been captured on the island but this is the first time an invasive rat is known to have made it past the traps near the dock. The team has not found any invasive rodents and will be passing operations to the Tribal Government of St. Paul Island. Island Conservation, the community of Saint Paul, and partners are hopeful that the rapid response to this report will prevent this worst-case scenario and help inform more effective biosecurity measures to prevent future invasive species introductions.